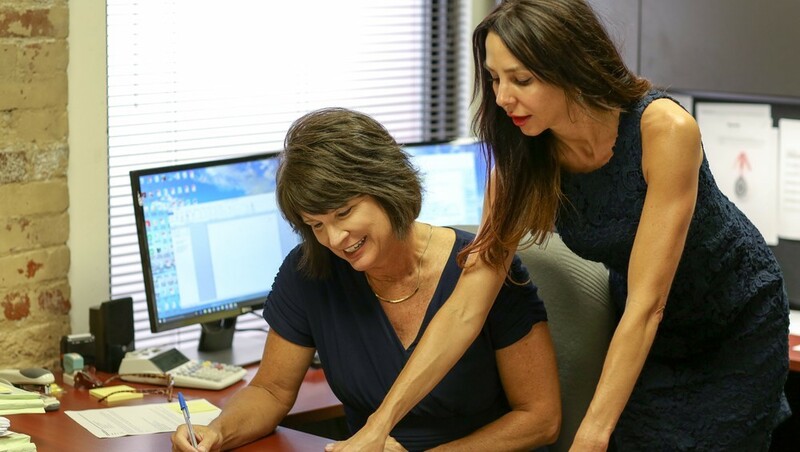 WCA - Wilkins, Crews and Associates Accounting is a full service accounting firm in Chattanooga, Tennessee that tailors it's services to fit your needs! We assist business owners, executives, and independent professionals with services ranging from all types of tax returns to financial consulting. We strive to offer the best service for our clients by being accessible, accountable, and experienced. Testimonials of just a few of our client stories about how working with WCA has impacted their businesses and lives. Need to send us a file? Are you looking for a commonly used form? You will find many resources available here.